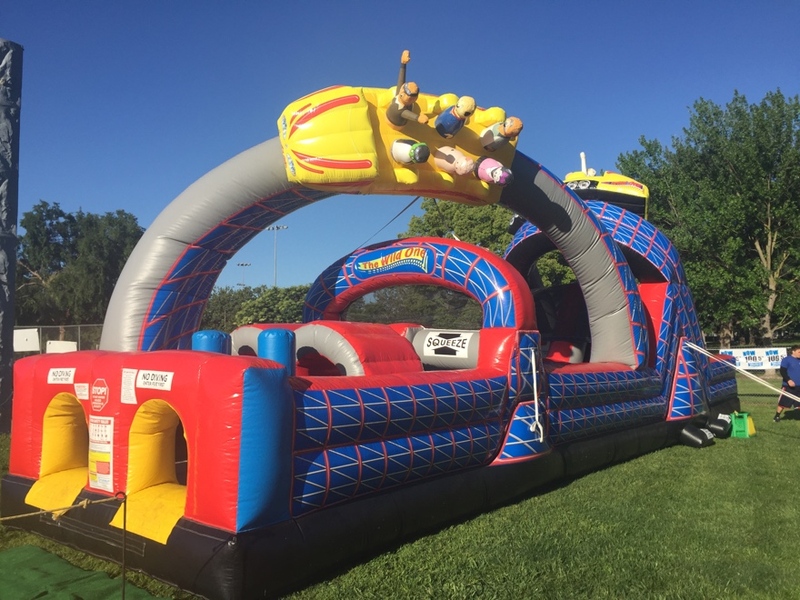 Inflate The Fun carries tons of inflatable obstacle courses for you to choose from. All distinct and some themed to fit your upcoming event. Great for small or large events…. if you have the room! Ranging in size from a small 40’ long unit to over 120’. Most of the obstacles with multiple pieces can be broken down into smaller units. 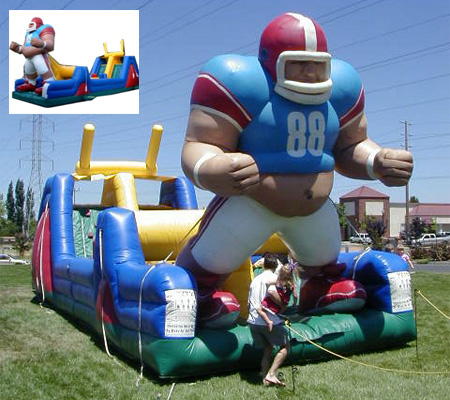 So if your budget cannot afford the entire obstacle, no worries…..Inflate the Fun has something for you as well. We will recommend obstacles that fit your needs and budget. 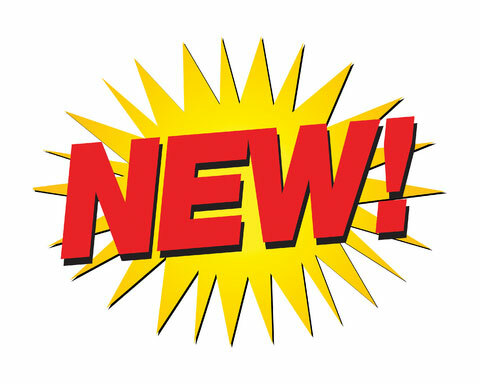 We never over sell….Because we want your event for the long term, event after event, year after year. 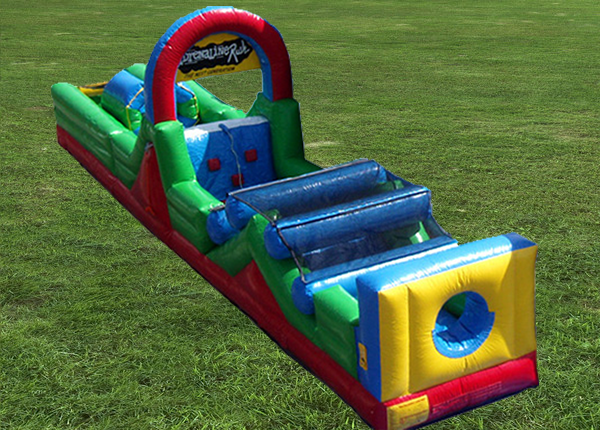 Inflate the Fun’s Obstacle Challenge offers 40 feet of challenge obstacle entertainment in one unit. 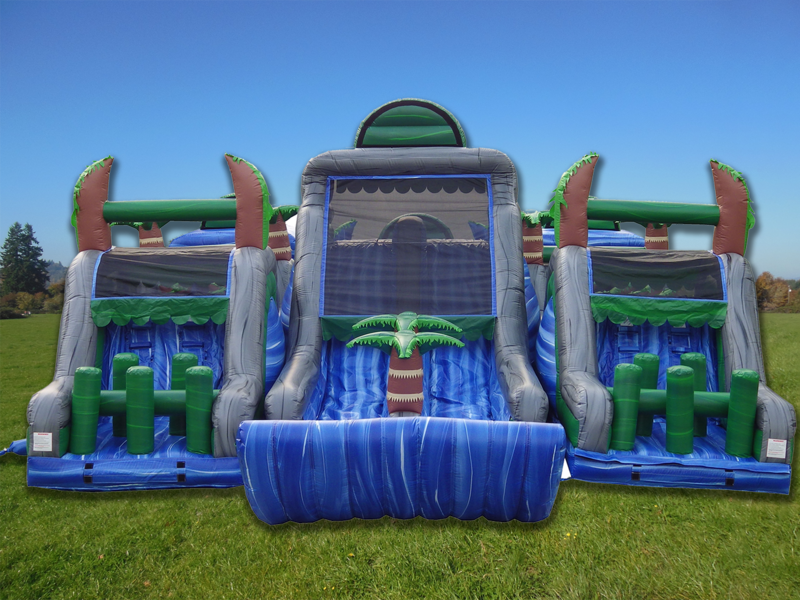 This inflatable play structure takes participants on a larger journey through tunnels, around horizontal and vertical pop-ups, with plenty of climbing and descending along the way! Challenge yourself and someone else. 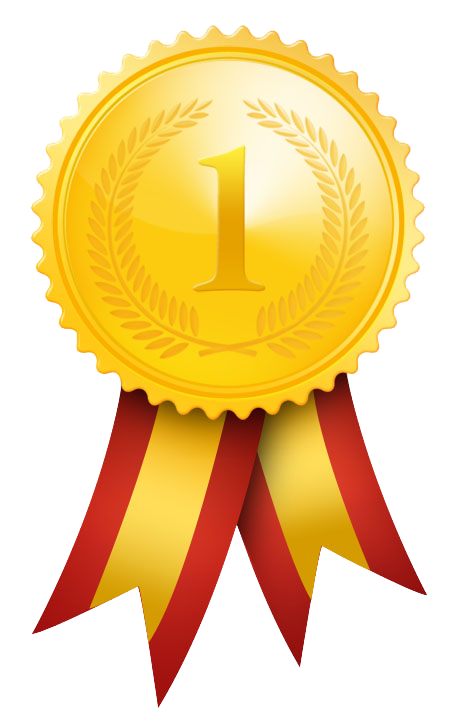 This is a great team building obstacle that will keep your family, friends and co workers entertained. The original 360° obstacle course offers 80 feet of challenges per lane including tunnels, log jams, crawl through tubes, up and over’s, pop up obstacles, rock climb, slides and more! 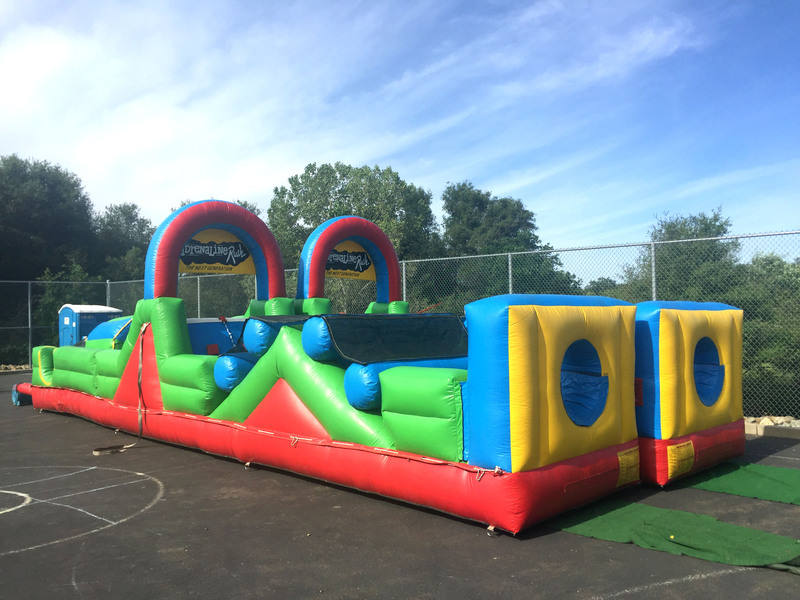 Double your fun, with the double rush obstacle course. This dual obstacle challenge will have you laughing while competing against your opponent! The Double Rush obstacle course is complete with tunnels, climbing walls, slides and so much more! With over forty feet of non stop fun, you will definitely want to make sure you are up for the challenge. 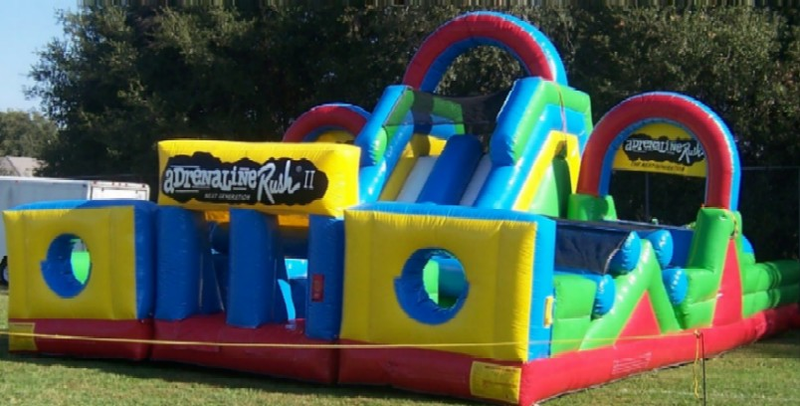 Are you looking for a kids sized obstacle for your next event? 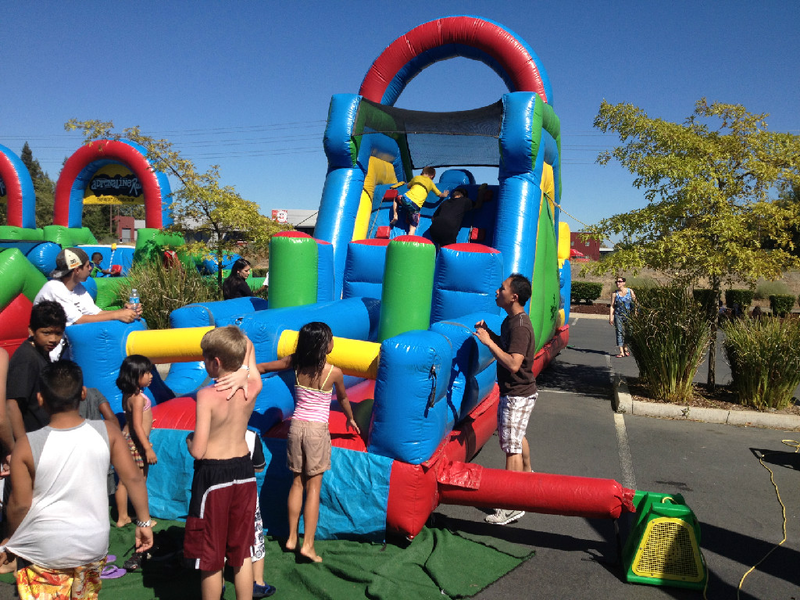 The Kid Obstacle Course is a great attraction for your child’s party. Run, jump, dive, climb, slide through this 40 foot long attraction. The Kid Obstacle Course is great for small events where space is a challenge. Do you want a Climb Slide Combo area at your next event? Look no further. Our climb/slide combo is an all in one. It features a dual lane obstacle, a 16ft rock climb area and 16ft. slide. Perfect for racing action with 2 participants at a time. This amusement is recommended for ages 4 & older (or anyone of climbing age). Touchdown! with our very own Endzone Obstacle Course. Fight your way into the Endzone and score one for the team! Race your friends through to see who scores a touchdown first! Climb Under and Over, Push your way through and slide down the slide to make a touchdown. The Endzone Obstacle Course is recommended for ages 4 and up to adult.